As we grow older, an active lifestyle is more important than ever. Regular exercise can help boost energy, maintain your independence, and manage symptoms of illness or pain. Exercise can even reverse some of the symptoms of aging. And not only is exercise good for your body, it’s also good for your mind, mood, and memory. Whether you are generally healthy or are managing an illness, there are plenty of ways to get more active, improve confidence, and boost your fitness. A SMART Training we offer FUNctional Fitness Programmes to Over 60’s. Our FUNctional fitness programmes consists of 30 Days of Semi Private Personal Training (8 sessions over 30 Days). Prior to the client ever picking up a weight, they meet one of our team for a free consultation to discuss their goals for the 30 Days and to help us create a programme that suits them. At the end of their eight sessions, we arrange a coaching session to take measurements again and discuss their goals. We also offer discounted rates to Over 60’s. Benefit from the FUNctional Fitness Programme for Over 60’s! This programme will see one of our expert personal trainers work with you on a programme that will be exactly tailor-made to your own individual needs. It means a gym membership that is as unique as you are. Semi Private Personal Training means that you may be training with up to two other clients. This brings a real social, community atmosphere to our gym. The individual attention of your personal trainer at all times. A comfortable safe atmosphere training with other like minded people in the FUNctional Fitness Programme. Freedom in choosing when you want to train, so you can arrange sessions around your lifestyle. First of all, you can expect the sessions to be FUN! You can expect Accountability. Motivation. Advice. Encouragement. And the chance to exercise with like minded people who are also registered for the FUNctional Fitness programme, who are already achieving or maintaining their own individual goals. 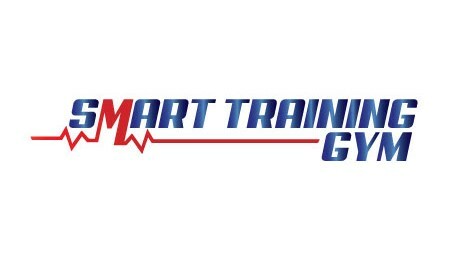 In SMART Training’s comfortable workout environment, you won’t be intimidated by bodybuilders or elite athletes. Instead, our clientele is made up of people like you – people who want to lead a healthier, happier lifestyle together at our gym. Life after 60 doesn’t have to be a time of physical decline. It can be a time of rejuvenation and finding new strength – emotionally, and physically. Our FUNctional Fitness Programme is firstly Fun. Each client will have a tailor made programme of exercises and will be supervised by one of our friendly Personal Trainers to ensure they avoid injury. This programme is for anyone who wants to increases flexibility, circulation, balance and feel happier in their body. . If that sounds like you, and you like what you hear about us, just get in touch so we can begin to talk about our FUNctional Fitness Personal Training Programme for Over 60’s. Just fill in the form below, and we’ll be in touch to arrange your free consultation. 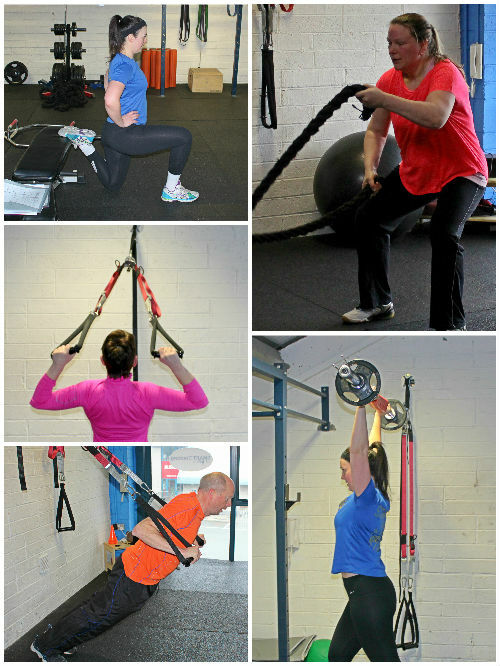 FUNctional Fitness – €149.99 – (Include 8 sessions, meal planner, shopping list, before and after measurements).